Play Online Bingo, Top Slots & Games at Bite Size Bingo. 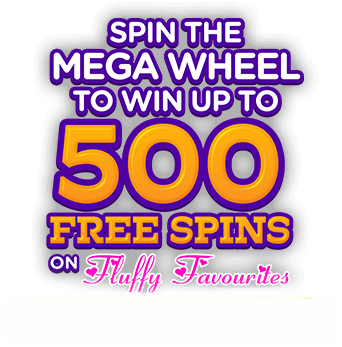 Join & deposit today, to enjoy a FREE spin of the ‘’Mega Wheel’’. 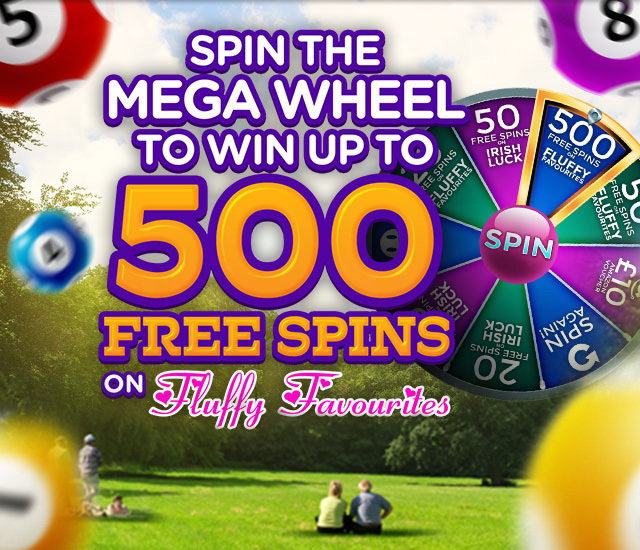 You can win Up to 500 FREE Spins on Fluffy Favourites! What’s more, at Bite size Bingo we’ve got an incredible selection of over 300 of the hottest and most popular slots! So whether you love Gonzo’s Quest, Starburst, Fluffy Favourites or Irish Luck, we’ve definitely got something for you. A truly amazing selection of games and a welcome offer to match!